An augmented reality headset designed to help the visually impaired see again has been launched in Australia, thanks in part to campaigning from the Royal Society for the Blind (RSB). The eSight 3, which has been likened to a prop off Star Trek, is a wearable, hands-free device that houses a high-speed, high-definition camera and captures everything the user is looking at. The video is then fed through an algorithm, which enhances the video and displays it on two, OLED screens positioned close in front of the user’s eyes. The resultant full colour HD images can allow even people classified as legally blind to see again in high clarity and with virtually no visual lag. RSB adaptive technology manager Mr Andrew Davies said even though the device can’t assist those who are totally without sight, it has the potential to assist over 85% of people who are considered legally blind. 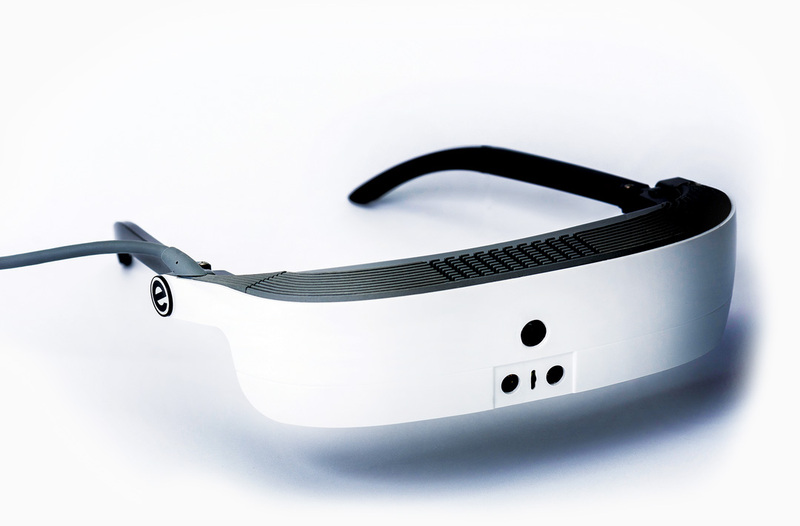 “The eSight glasses herald a new era for helping vision impaired people and in some cases, they will be life-changing. It is tremendously exciting to be at the forefront of this type of technology and share it with not only our clients, but anyone with a vision impairment,” Davies said. The relatively new technology was only launched in February however it wasn’t released in European markets until June. At the time of its release in the US, CEO Dr Brian Mech described it as a “game changer” for the legally blind. “My entire career has been spent engineering sight-enabling technologies, so I can say with some authority that eSight’s world-class lab is the largest and best engineering team, anywhere in the world, that specialises exclusively in developing medical devices that allow the legally blind to actually see and be mobile,” he said. eSight will be initially represented by two distribution partners in Australia, with the RSB the first organisation to distribute the technology in the country via its Adelaide location. However, while it has the potential to help many legally blind Australians, anyone interested in adopting the new technology will also need to overcome its $10,000 price tag.